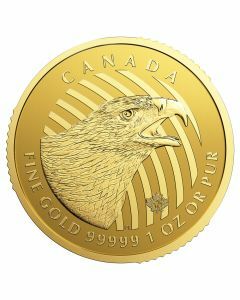 The smallest, lightest release in the 2018 American Gold Eagles lineup is now available at SD Bullion, proudly bearing an NGC MS-69 grade. 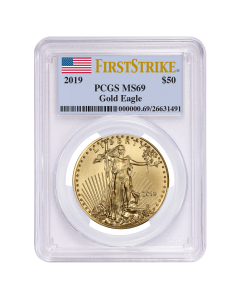 These 2018 NGC MS-69 Early Release 1/10 oz American Gold Eagles are a convenient and cost-effective way of completing a graded American Gold Eagle collection, while diversifying your precious metals portfolio. 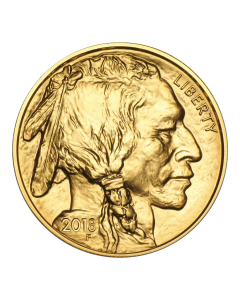 Each coin contains 1/10 troy ounces of 22-karat (0.9167 pure) gold. Moreover, not only do these coins bear the coveted near-perfect MS-69 grade from NGC, they also bear the ‘Early Releases’ designation. 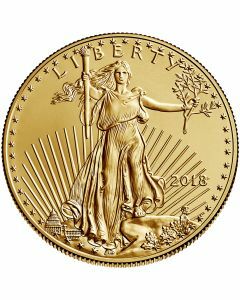 This indicates that these coins were struck by the United States Mint within the first 30 days of the release of the 2018 American Gold Eagles. NGC was established in 1987 with the aim of standardizing coin quality. To say that this privately-owned American coin grading agency has achieved this objective would be an understatement; with over 35 million coins graded to date, NGC is the largest coin grading agency in the world by volume – trusted by investors and collectors across the globe. These American Gold Eagles are sealed into a secure NGC plastic slab to prevent tampering and damage. A white label inside this slab details the coins’ specifications such as face value, name, year of issue, grade, and unique serial number. Striking a great balance between perfection and price, these 2018 NGC MS-69 Early Release 1/10 oz American Gold Eagles are perfect for those looking to complete graded American Gold Eagle collections. Moreover, they are also ideal if you’re looking for graded products to diversify your precious metals investments.